Ruins of Spissky casle are 634 metres above sea level. 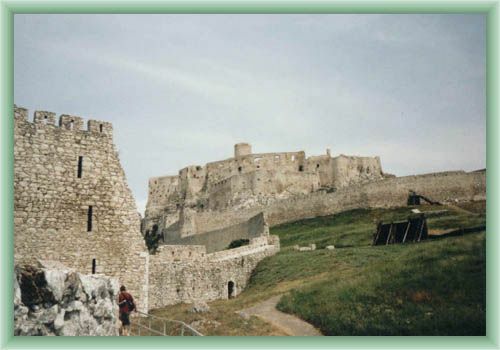 The castle has been settled on a limestone rock which is 200 meters higher than neighbour area. 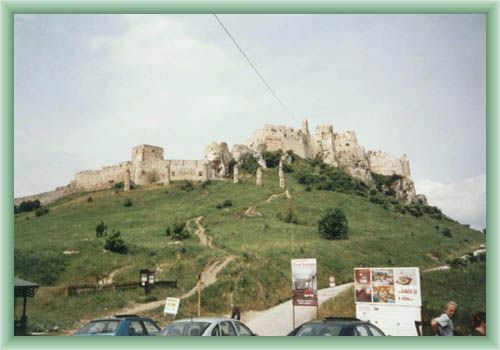 Spissky castle is in Spisska kotlina (dell) and it is considered as one of the most distinguished Spis´s monument. A written reference about the castle are already from 1209. Since than the castle has recorded various styles and ways of architecture through centuries thanks to its numerous rebuildings. 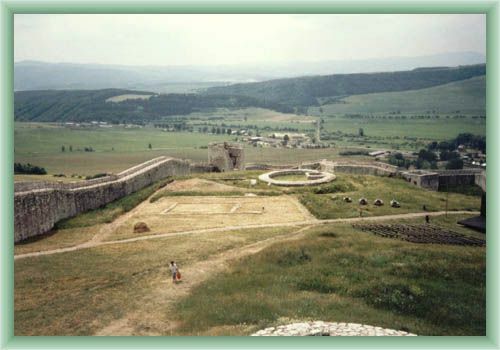 With its uncredible area- more than 4 hectars, is one of the largest castles in the Middle Europe. At the present time the beautiful Spissky hrad is accesible to public as a museum.